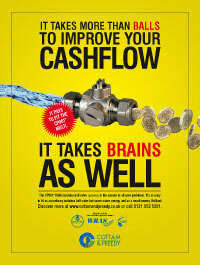 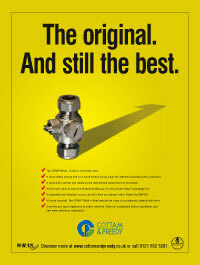 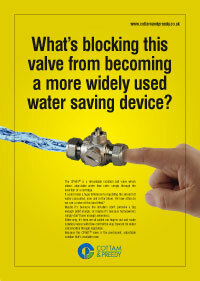 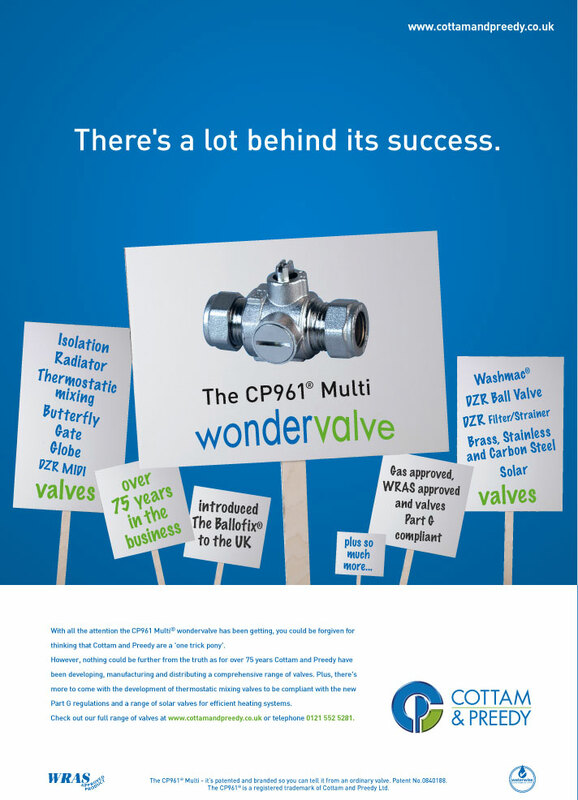 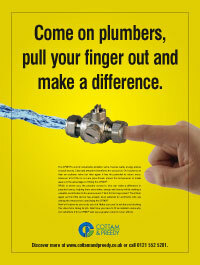 The CP961 WONDERVALVE range of CxC and FxF products has now been re-approved by WRAS. 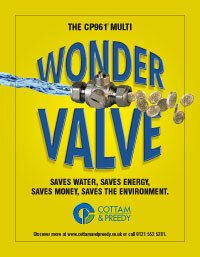 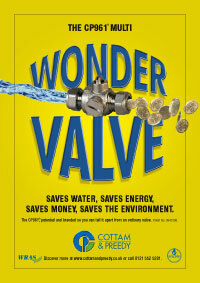 Cottam and Preedy will be implementing a 4% increase across our entire product ranges, except for the CP961 Wondervalve, as of 1st June 2018. 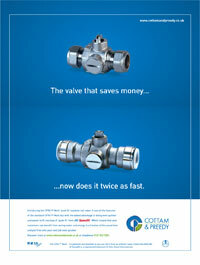 Cottam and Preedy Ltd are pleased to announce that we have successfully transitioned our QMS and have now achieved ISO 9001:2015 status.